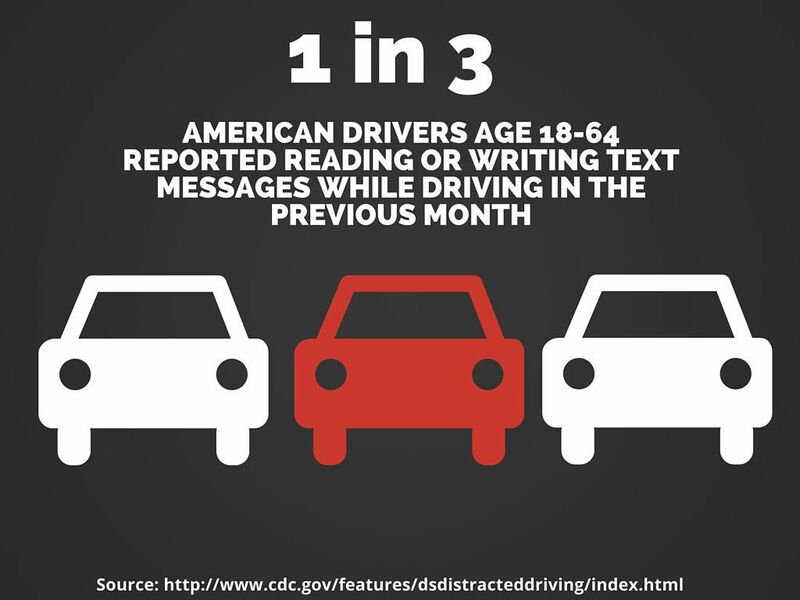 Davis Law Group has created a report for educators who want to get the word out about the risks and dangers of distracted driving accidents. Sobering accident statistics have been supplemented with eye-catching, easy to understand graphics. These images are free to use and share, provided that you credit Davis Law Group. The pamphlet is free to download.